We Are Owners… Join Us! 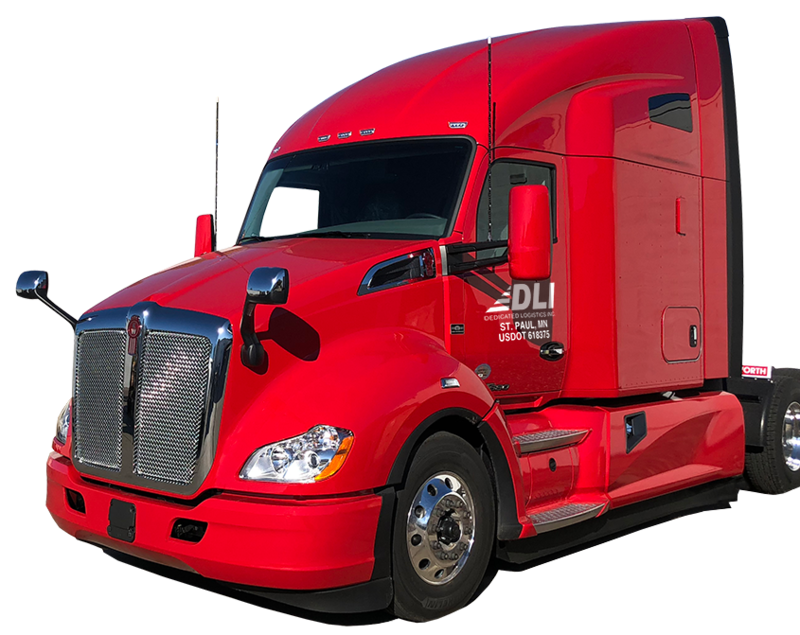 From intermodal and TL to freight requiring specialized equipment, DLI serves companies across industry, including the manufacturing and automotive sectors. DLI was founded in 1995 by president and CEO Tom Wintz. Tom had spent much of his life in various facets of the transportation industry, from working on a warehouse dock to selling transportation. Tom’s first-hand experience and knowledge of almost every area of the business gave him a unique perspective few in the industry have achieved. Our employees, from our professional drivers to office staff, are the best in the business and reflect our values that include integrity, respect and customer service. If you are passionate about your career in transportation, then we want to hear from you. We hire for positions that include drivers, dock workers, administrative specialists and operational leadership on an ongoing basis. © 2018 | Dedicated Logistics, Inc. | Member of Total Logistics, Inc. family of businesses.